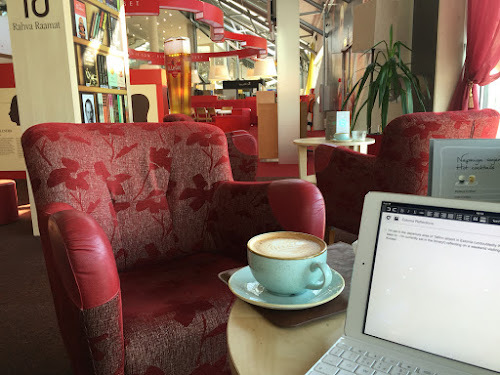 I'm sat in the departure area of Tallinn airport in Estonia (undoubtedly the most relaxing airport I've ever been to - I'm currently sat in the library!) reflecting on a weekend visiting the church we partner with in Kuressarre in Estonia. They were celebrating their 25th anniversary, having been in started in 1991 when the Soviet Union collapsed and Estonia regained its independence. The church is lead by Alur, pictured here with his wife Marvi, both of whom have visited Kerith at various times. They're a great couple with a huge pastoral heart. 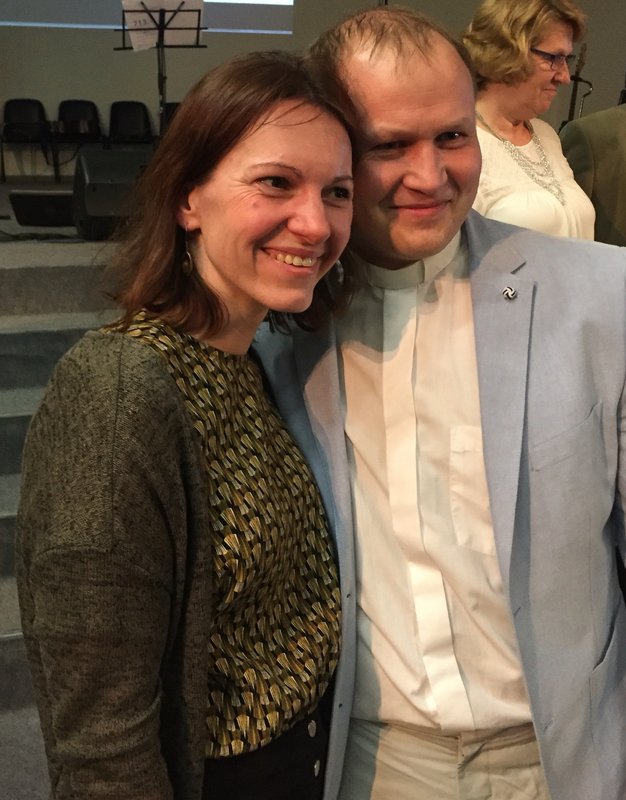 Alur has recently also taken over overseeing all the Pentecostal churches in Estonia - a big responsibility. It's inspiring to see all the ways we've helped encourage and influence the church in Kuressaare. It might not be obvious but the sign above is from their gents toilet doors (the ladies get an equivalent female angel!). The church meets in a huge building, which was a recreation block for Soviet army officers, and which they managed to buy for the equivalent of 5p! They're renovating it to an incredibly high standard, some of which is possible through money we've given them, and a work team from Kerith which renovated lots of the bedrooms (I got to stay in one of them!). We've just given them £5,000 from the generous gift days to renovate the kitchen - their next project. A number of young people from the church have attended our Academy. Siim, Nemo, Marlen and Villu were not only a joy to have with us (we've still got Villu!) but from what people say were transformed by the experience. I was actively recruiting for more students for September! Sue Davis helped the church set up a parent and toddler group - some of the mums I met at the celebration I went to had come to the church through that group - Praise God! 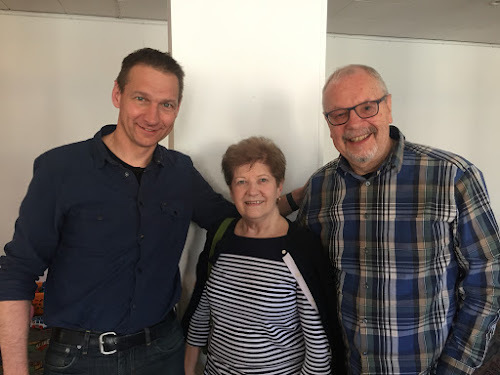 On top of that there is all the impact Ken and Ann Bothamley have had through their numerous visits, and from people from the church coming to REAL, GLS and other Kerith events. I met some other really interesting people while I was here. This couple are Märt and Alta Vähi. They lived in Canada during the communist regime but moved back to Estonia when it fell to re-establish the Pentecostal church in Estonia which had been banned under communism. 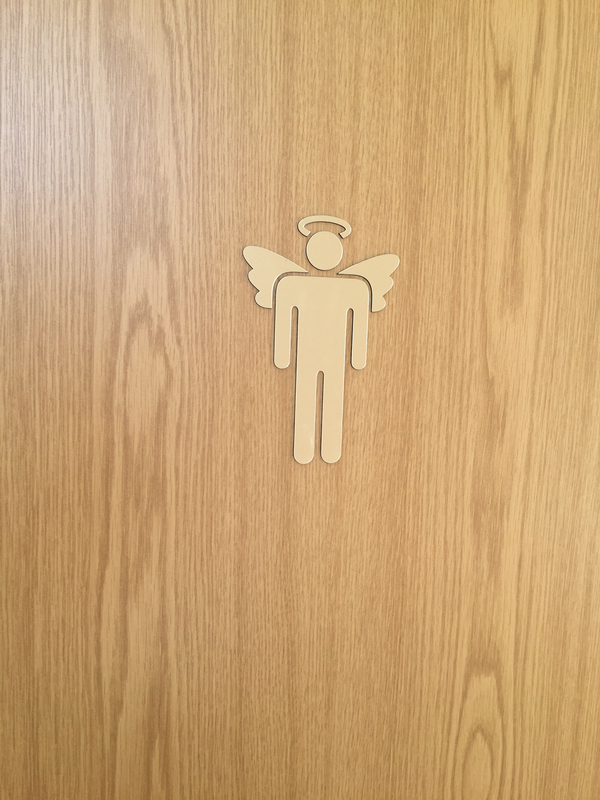 They're now pioneering a drug rehab centre in Estonia called Village of Hope. It was a privilege to spend time with them. Märt reminds me so much of Bob Goff - I've invited them to Kerith as I know we'd have a brilliant time with them. I also met Ago who used to lead the main Pentecostal church in the Estonian capital, Tallinn, and is now setting up a Bible school to train up church planters. His church is now lead by Ivo, a good friend of Liam Parker's and another church we're increasingly partnering with. Finally it was brilliant being hosted whilst I was here by Mike and Virge Maton - an amazing couple who many of us love deeply from their years in Kerith. Thanks to both of your for your incredible warmth of spirit and hospitality. My luxurious Ryanair flight is about to board so I'll leave you with this picture painted by Villu's dad Ain which hangs in the church's main auditorium. 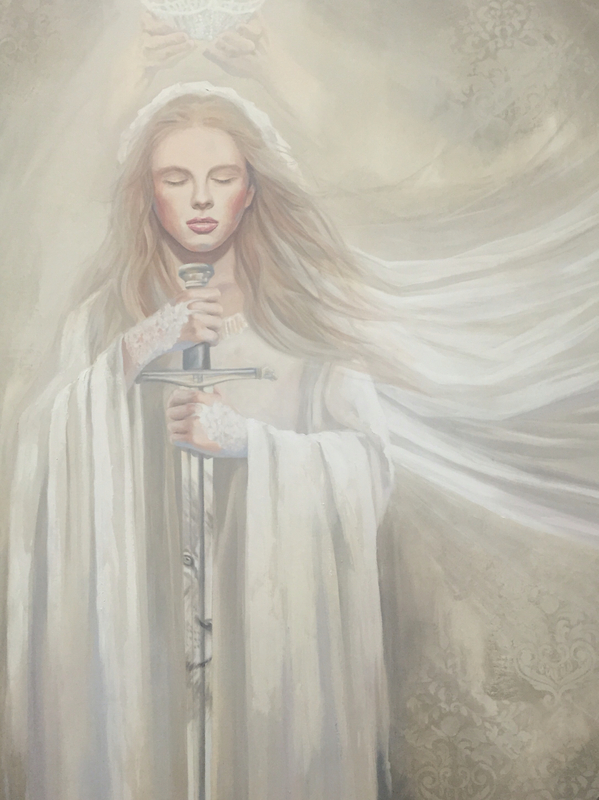 It's titled "It's time for the daughters of the Lord to arise and take their place in His army". Bring it on!